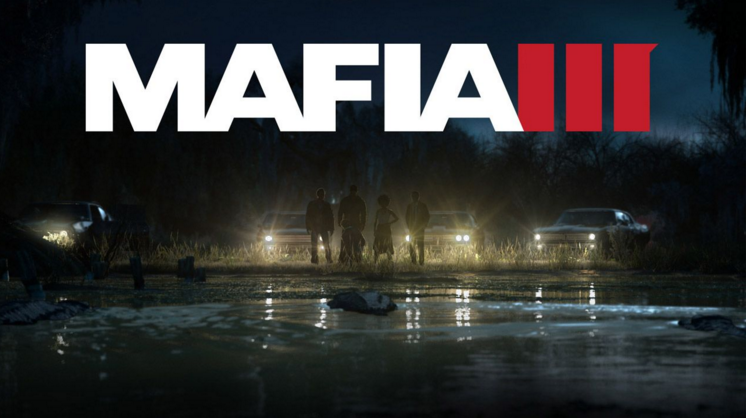 The release date for Mafia 3 was announced this week. The game will be available on PC, PlayStation 4 and Xbox One on October 7, this year. Also along the release date was released a new trailer called “Mafia III One Way Road Story Trailer”, which you can see below. The game was first rumored in August 2012 and the story revolves around Lincoln Clay, a biracial orphan and Vietnam veteran. He returns from Vietnam war to New Bordeaux (a fictionalized version of New Orleans) in search of peace and his friends and he rejoins The Black Mob (his old gang).